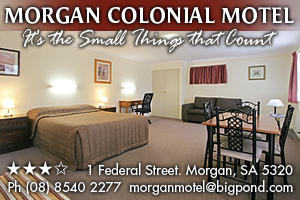 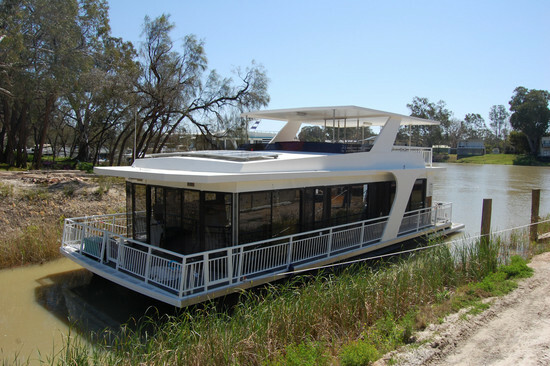 Houseboats Morgan – A relaxing houseboat holiday experience! 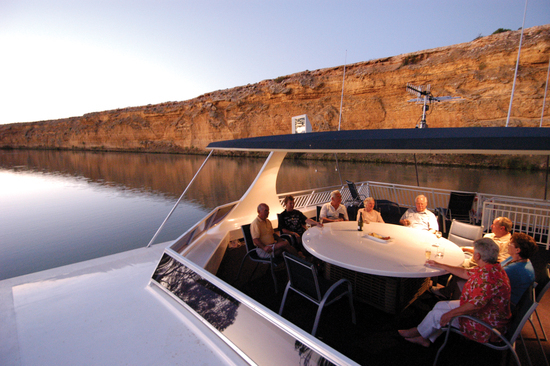 Houseboating in Morgan is a great way to explore the amazing limestone cliffs close by. 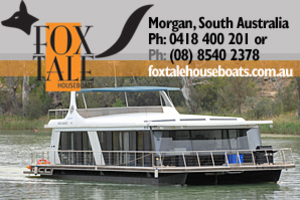 Hiring a houseboat in Morgan is easy, check out all the boats below and send an enquiry to the ones you like. 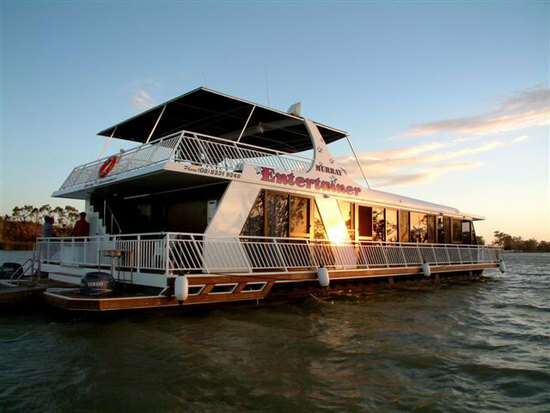 Most houseboats are suitable for 6 to 12 people, which can equate to as little as $30 per person per night on some boats! 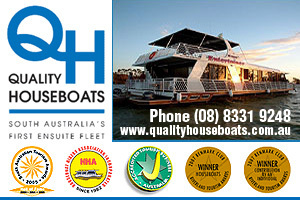 Most operators provide linen, there is usually secure parking available for vehicles for a fee and all you need is an unrestricted drivers license to drive a boat. 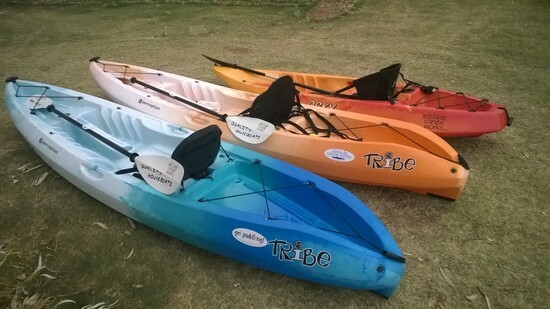 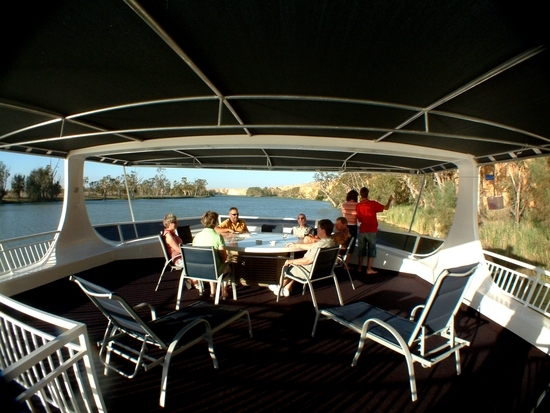 The boat manager will take you out for a lesson before leaving, it’s easy. 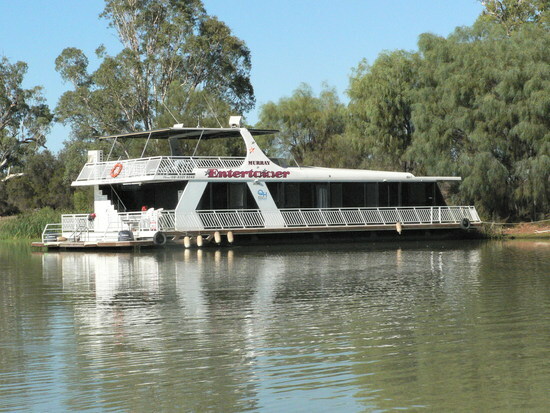 Houseboating in Morgan is fascinating at all times of the year, with summer being vibrant and great for swimming, skiing and water sports in general. 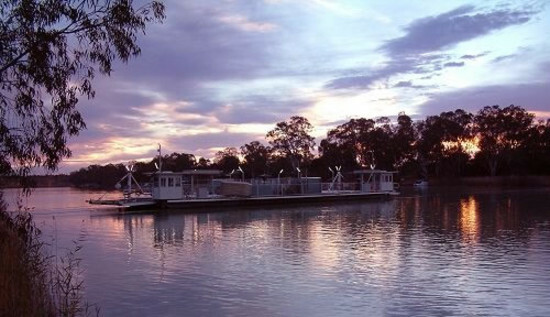 Winter is a great time to setup campfires and enjoy the crispness and serenity of the Murray River. 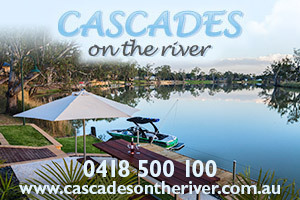 Towns close by include Cadell and Waikerie up river. 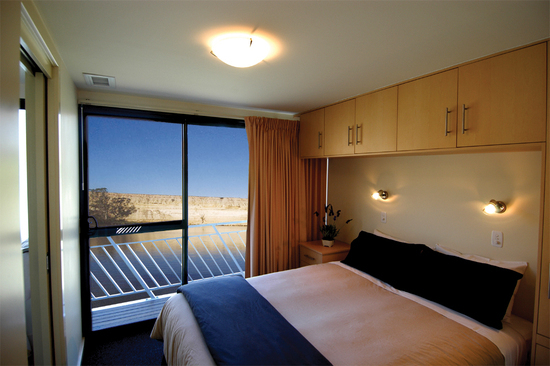 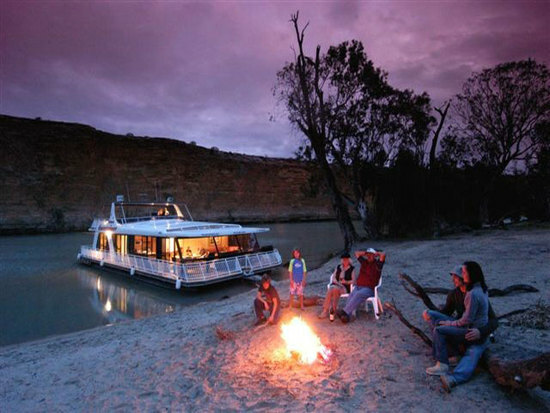 Whether you have two days or two weeks, Fox Tale Houseboats offer you an experience never to forget. 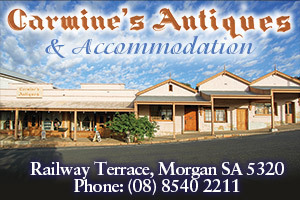 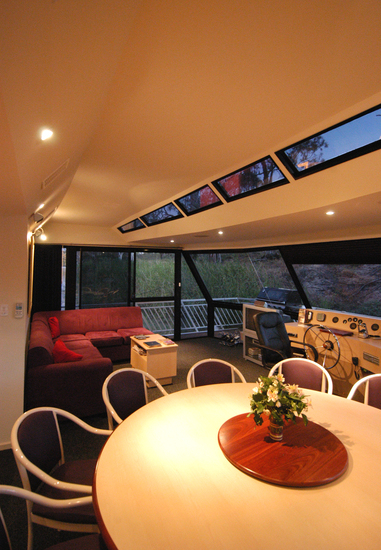 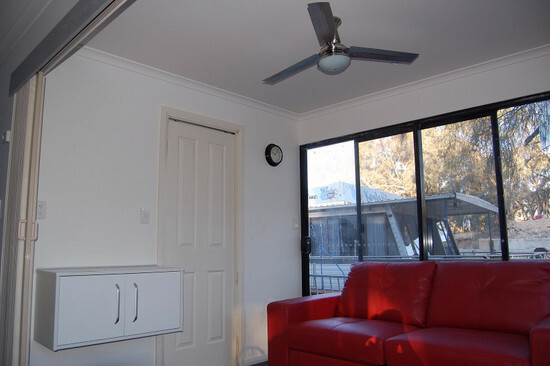 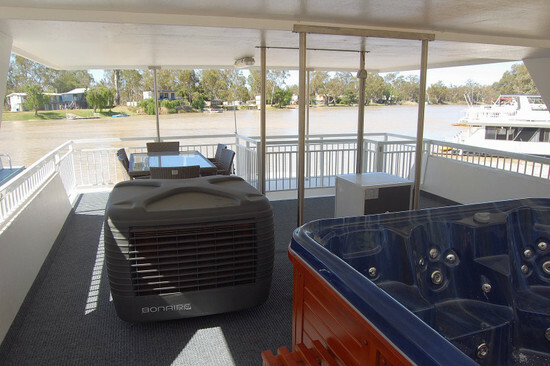 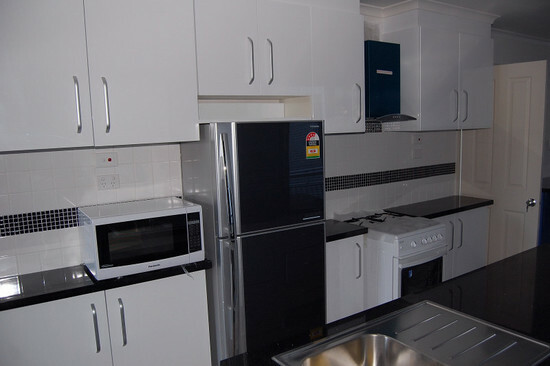 Fox Tale Houseboats offer a wide range of features and the freedom to enjoy the Murray River however your heart desires.